Burger King doesn’t want you to go to McDonald’s, but because it can’t hire employees to fling themselves in front of customers trying to walk through the rival’s doors, it’s got to use what it already has in its arsenal. People love a good deal, so Burger King is bringing back a popular deal: 10 chicken nuggets for $1.49… again. This is the third time BK has whipped out its nugget sword in the ongoing war against the Golden Arches over customers, after its initial promo in October 2014 proved successful. The nuggets will only be a temporary addition at participating locations this time, as well. 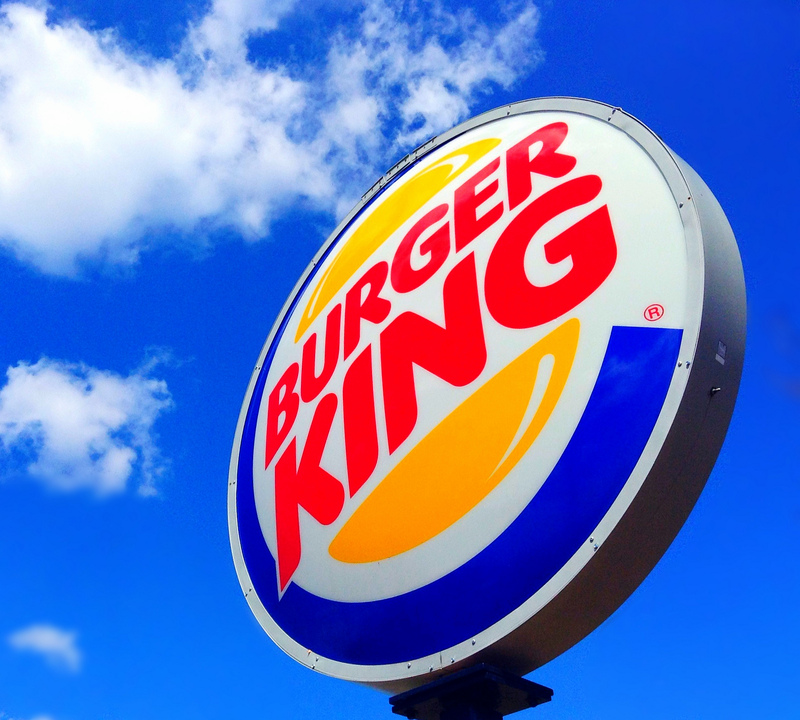 “We always want to bring our guests the best-tasting food at a great value, so this deal is a big win for everyone,” said Eric Hirschhorn, Burger King’s chief marketing officer of North America, in a statement. McDonald’s revealed its latest move to herd customers through its doors with the McPick 2 for $2 menu, which lets customers pick two items from a limited menu — mozzarella sticks, the mcDouble, the McChicken or small fries — for $2.